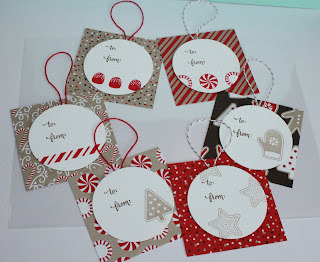 Just Julie B's Stampin' Space: Christmas Fun for Stamp Class! 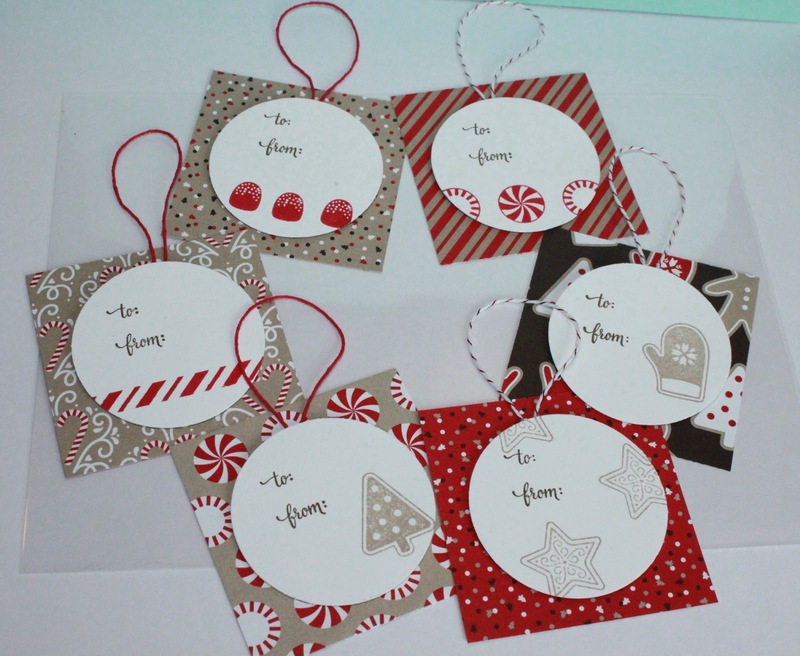 Here's a little Sneak Peek for some of the fun Christmas goodies we'll be crafting this week! 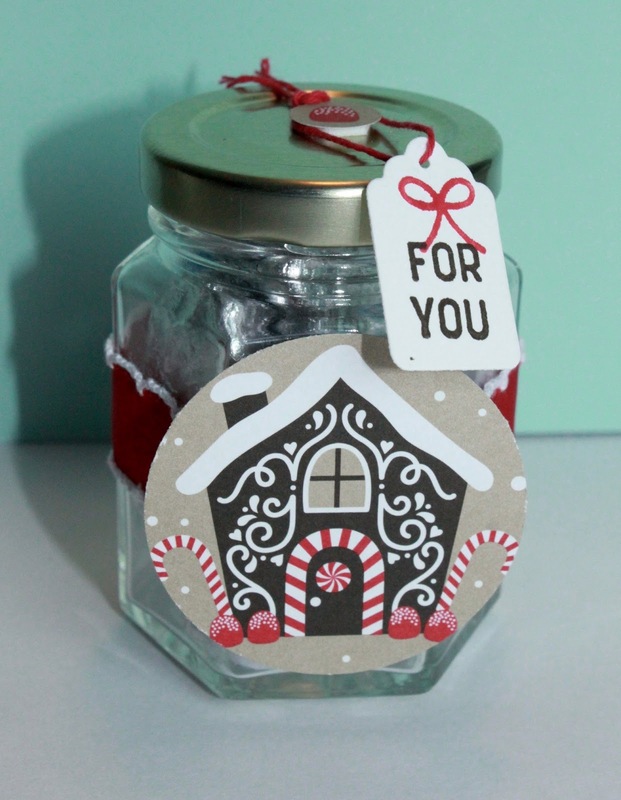 We'll make this super cute and easy Tagged Treat Jar! 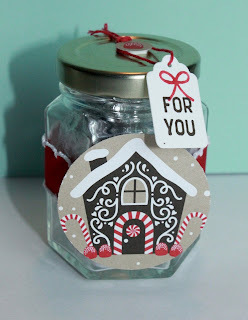 I was inspired by the cute jar of treats that we got at the Stampin' Up! OnStage event last month (you'll see mine if you're coming to class). - A simple idea, but so cute! 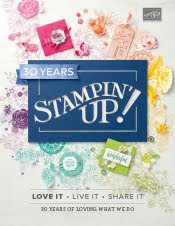 We'll also be making three other quick cards!